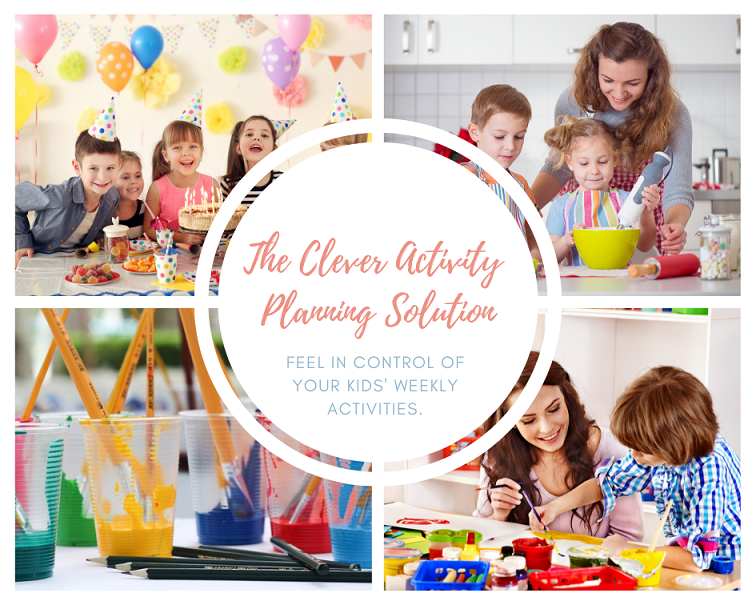 Get your FREE Clever Activity Planner! Plus receive inspirational activity ideas & budget friendly hacks. Please send it to me! By submitting this form you consent to receive emails from me. Don't worry, I will respect your inbox. Get organised, with a weekly view of whats going on, so that you never run out of ideas. Our 5 different activity categories, just in case you are feeling stuck or drawing a blank. Our 5 budget hacks, so that you don't blow out the family budget!